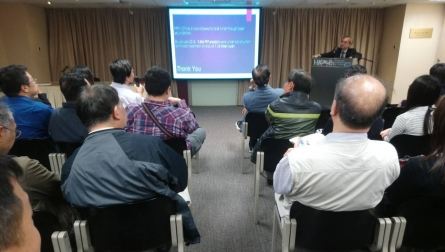 Following the CHKRI VIP talk last week, our Chairman was invited to give Hong Kong Institution of Engineers a technical seminar on 28 March 2018. 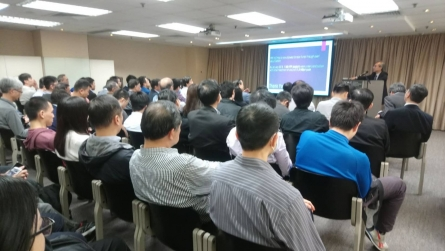 His talk was divided into three parts: the PPP basics, PPP development and PPP Certification Program. 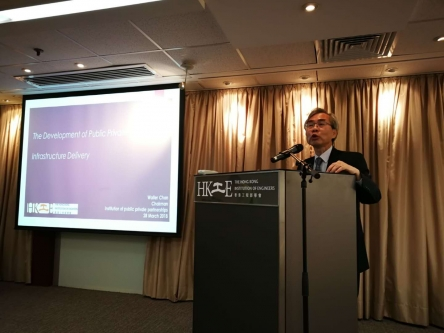 He introduced the PPP principles based on the World Bank definition of PPP and emphasized the true privately-finance PPP depends on if there is significant risks transferred to private party and significant private finance is at risk. And, the construction and long-term management of the asset have to be bundled together into a long-term contract. This seminar also touched on the PPP development in UK, Australia and China and then the APMG PPP Certification Program. 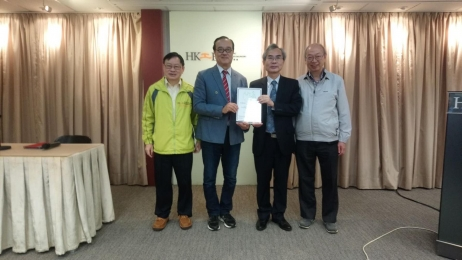 Our chairman also took the opportunity to introduce the missions of the Institution of Public Private Partnerships, which are to promote the CP3P Certification Program, the use of Green Finance in PPP, and the use of Blockchain + BIM with the ultimate aim of implementing PPP infrastructure projects in an efficient and sustainable way.